Open Oceans Life abounds in the open ocean. Scientists divide the ocean into different life zones, based on the depth to which sunlight penetrates the water. The lighted zone of the ocean is the upper 200 m or so. It is the home of the plankton that make up the foundation of the food chain in the open ocean. Below about 200 m is the dark zone of the ocean. Animals living in this region feed on material that floats down from the lighted zone, or they feed on each other. A few organisms are able to produce their own food. Coral Reefs One of the most diverse ecosystems in the world is the coral reef. Coral reefs are formed over long periods of time from the calcium carbonate shells secreted by animals called corals. When corals die, their shells remain. Over time, the shell deposits form reefs such as the Great Barrier Reef off the coast of Australia, shown in Figure 18. Reefs do not adapt well to long-term stress. Runoff from fields, sewage, and increased sedimentation from cleared land harm reef ecosystems. Organizations like the Environmental Protection Agency have developed management plans to protect the diversity of coral reefs. These plans treat a coral reef as a system that includes all the areas that surround the reef. Keeping the areas around reefs healthy will result in a healthy environment for the coral reef ecosystem. Visit booke.msscience.com for Web links to information about coral reef ecosystems. Activity Construct a diorama of a coral reef. Include as many different kinds of organisms as you can for a coral reef ecosystem. Figure 18 The lighter areas around this island are part of the Great Barrier Reef. 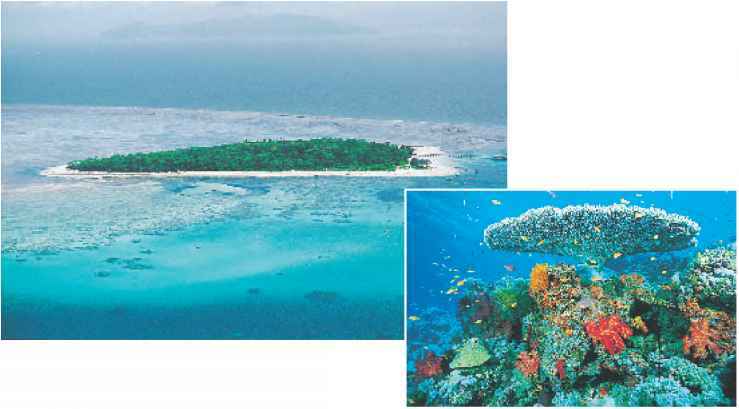 It comprises about 3,000 reefs and about 900 islands. Reefs contain colorful fish and a large variety of other organisms. Figure 19 As the tide recedes, small pools of seawater are left behind. These pools contain a variety of organisms such as sea stars and periwinkles. Seashores All of Earth's landmasses are bordered by ocean water. The shallow waters along the world's coastlines contain a variety of saltwater ecosystems, all of which are influenced by the tides and by the action of waves. The gravitational pull of the Moon, and to a lesser extent, the Sun, on Earth causes the tides to rise and fall each day. The height of the tides varies according to the phases of the Moon, the season, and the slope of the shoreline. The intertidal zone is the portion of the shoreline that is covered with water at high tide and exposed to the air during low tide. Organisms that live in the intertidal zone, such as those in Figure 19, must be adapted to dramatic changes in temperature, moisture, and salinity and must be able to withstand the force of wave action. Estuaries Almost every river on Earth eventually flows into an ocean. The area where a river meets an ocean and contains a mixture of freshwater and salt water is called an estuary (ES chuh wer ee). Other names for estuaries include bays, lagoons, harbors, inlets, and sounds. They are located near coastlines and border the land. Salinity in estuaries changes with the amount of freshwater brought in by rivers and streams, and with the amount of salt water pushed inland by the ocean tides. 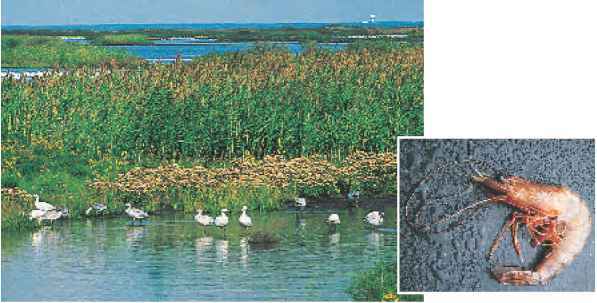 Estuaries, shown in Figure 20, are extremely fertile, productive environments because freshwater streams bring in tons of nutrients washed from inland soils. Therefore, nutrient levels in estuaries are higher than in freshwater ecosystems or other saltwater ecosystems. Figure 20 The Chesapeake Bay is an estuary rich in resources. Fish and shrimp are harvested by commercial fishing boats. Describe what other resources can be found in estuaries. Estuary Life Organisms found in estuaries include many species of algae, salt-tolerant grasses, shrimp, crabs, clams, oysters, snails, worms, and fish. Estuaries also serve as important nurseries for many species of ocean fish. Estuaries provide much of the seafood consumed by humans. Why are estuaries more fertile than other aquatic ecosystems? • Temperature, light, salt, and dissolved oxygen are important factors. • Rivers, streams, lakes, ponds, and wetlands are freshwater ecosystems. • Human activities, such as too much lawn fertilizer, can pollute aquatic ecosystems. 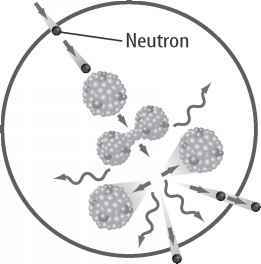 • About 95 percent of Earth's water contains dissolved salts. • Saltwater ecosystems include open oceans, coral reefs, seashores, and estuaries. • Organisms that live on seashores have adaptations that enable them to survive dramatic changes in temperature, moisture, and salinity. • Estuaries serve as nursery areas for many species of ocean fish. 1. Identify the similarities and differences between a lake and a stream. 2. Compare and contrast the dark zone of the ocean with the forest floor of a tropical rain forest. What living or nonliving factors affect these areas? 3. Explain why fewer plants are at the bottom of deep lakes. 4. 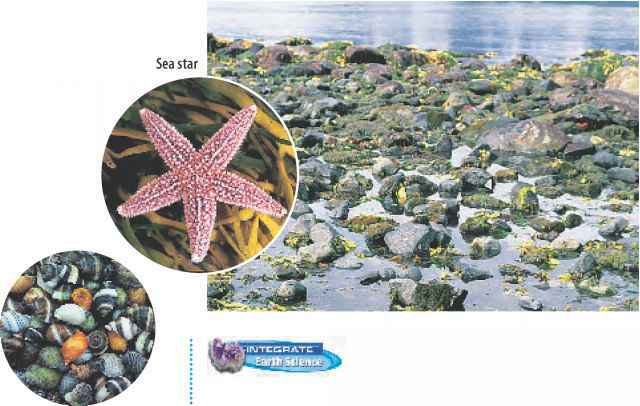 Infer what adaptations are necessary for organisms that live in the intertidal zone. 5. Think Critically Would you expect a fast moving mountain stream or the Mississippi River to have more dissolved oxygen? Explain. 6. Communicate Wetlands trap and slowly release rain, snow, and groundwater. Describe in your Science Journal what might happen to a town located on a floodplain if nearby wetlands are destroyed. (I)John Kaprielian/Photo Researchers, (r)Jerry Sarapochiello/Bruce Coleman, Inc.
■ Identify wetland regions in the United States. ■ Describe the significance of the wetland ecosystem. 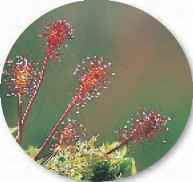 ■ Identify plant and animal species native to a wetland region. ■ Identify strategies for supporting the preservation of wetlands. Visit booke.msscience.com/ internet_lab for more information about wetland environments and for data collected by other students. Wetlands, such as the one shown below, are an important part of the environment. These fertile ecosystems support unique plants and animals that can survive only in wetland conditions. The more you understand the importance of wetlands, the more you can do to preserve and protect them. Why are wetlands an important part of the ecosystem? 1. Determine where some major wetlands are located in the United States. 2. Identify one wetland area to study in depth. Where is it located? Is it classified as a marsh, bog, or something else? 3. Explain the role this ecosystem plays in the overall ecology of the area. 4. Research information about the plants and animals that live in the wetland environment you are researching. 5. Investigate what laws protect the wetland you are studying. 1. Make sure your teacher approves your plan before you start. 3. Post your data at the link shown below. 1. Describe the wetland area you have researched. What region of the United States is it located in? What other ecological factors are found in that region? 2. Outline the laws protecting the wetland you are investigating. How long have the laws been in place? 3. 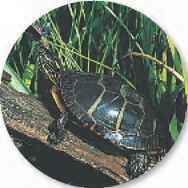 List the plants and animals native to the wetland area you are researching. Are those plants and animals found in other parts of the region or the United States? What adaptations do the plants and animals have that help them survive in a wetland environment? 1. Infer Are all wetlands the same? 2. Determine what the ecological significance of the wetland area that you studied for that region of the country is. 3. Draw Conclusions Why should wetland environments be protected? 4. Summarize what people can do to support the continued preservation of wetland environments in the United States. Find this lab using the link below. Post your data in the table provided. 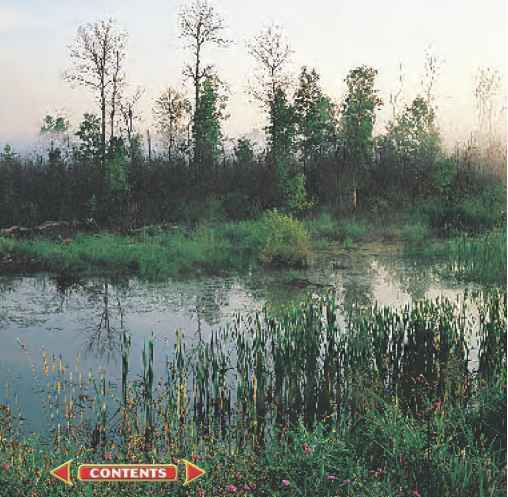 Review other students' data to learn about other wetland environments in the United States.